Buy Direct from Palette Records and Save! Save When You Buy Two Digital Albums! In addition to Debra Lyn’s vocals which have been described as “haunting,” and “introspective,” the album features some of Nashville’s finest musicians. 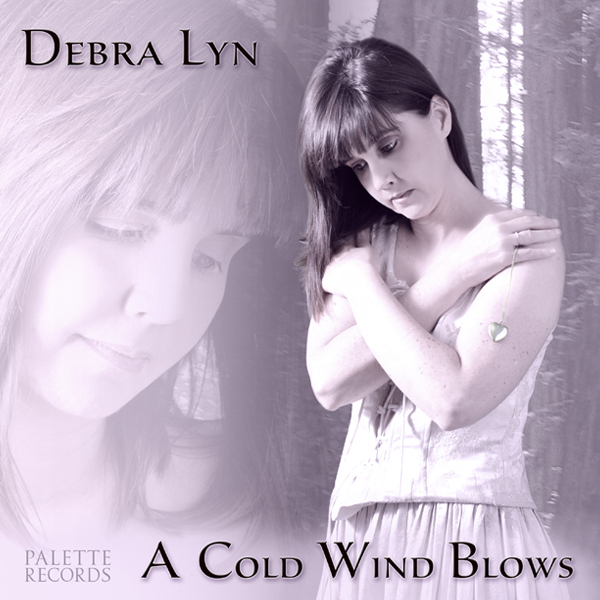 For additional info., photos and reviews please visit Debra Lyn’s “A Cold Wind Blows” page.